SQL Saturday Chicago 2016 Registration Open! Registration is now open for Chicago’s 6th SQL Saturday! It will be taking place at DeVry University’s Addison Campus on March 5 2016. Please join us! 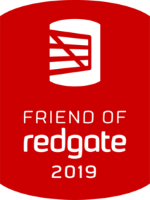 If you’re not familiar with SQL Saturday, it’s a free day of training for data professionals, covering a wide variety of topics relating to database administration, database development, business intelligence, and professional development. It’s also a wonderful opportunity to network and meeting others in the SQL community. Registration for the event itself is free, with an optional lunch provided for $15. Space is limited – register today! The call for speakers is also open – please submit your session(s) by January 5 2016! We are always looking for new presenters. One of the founding principles of SQL Saturday is to develop new community speakers, so if you’ve ever wanted to present at an event like this, consider this your opportunity to submit something! Speaking at SQL Saturday Indianapolis 2015! 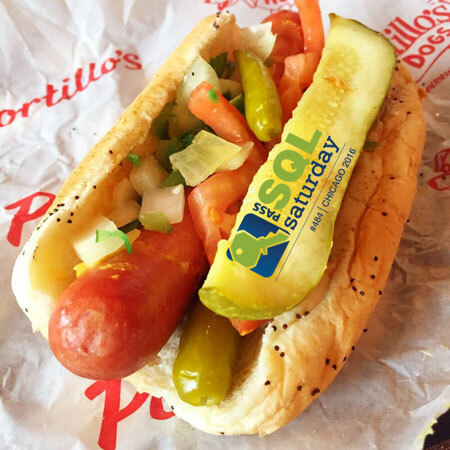 Schedule Posted for SQL Saturday Chicago!